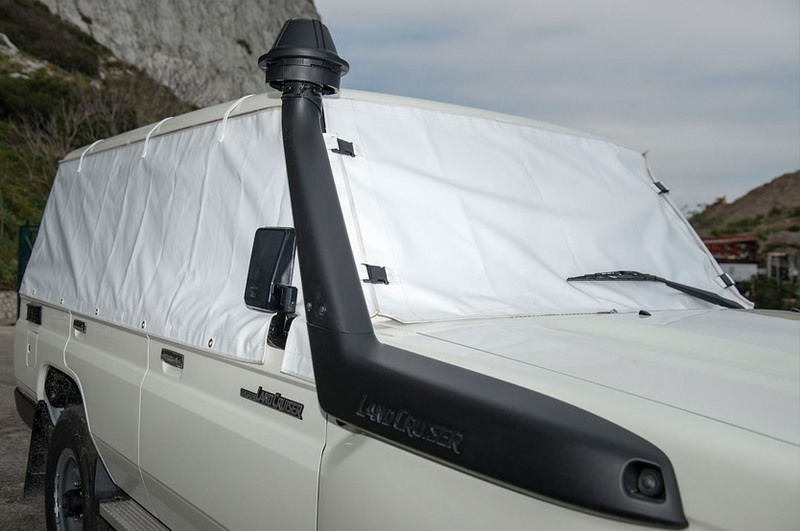 When working in remote areas, particularly in harsh weather conditions (e.g. 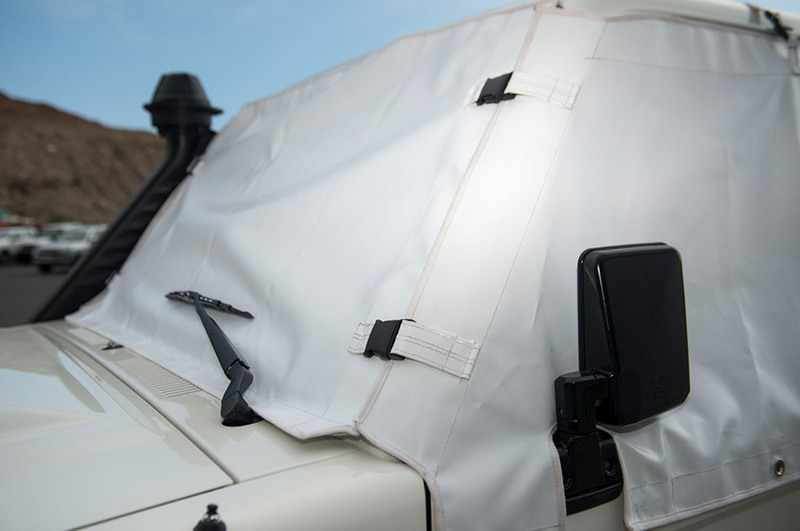 deserts), protecting the windows on your vehicle can be an important factor. 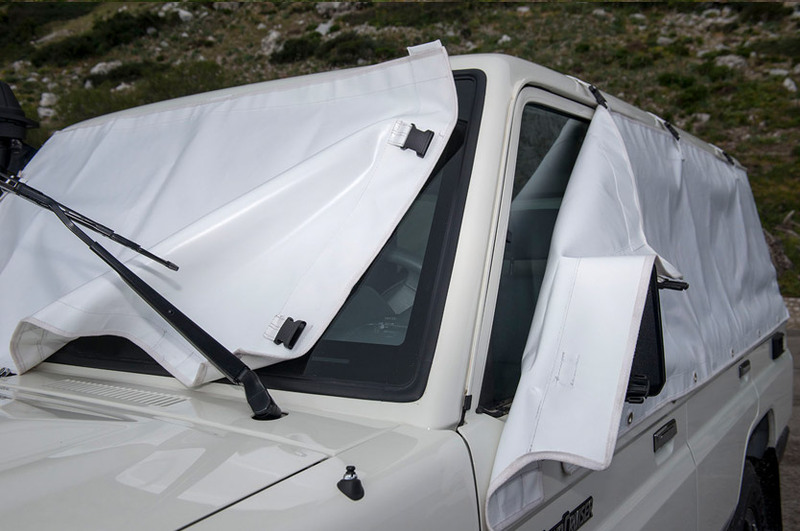 Our PVC window covers are ideally designed to ensure the windows on your vehicle are protected against damage from harsh weather conditions, bird droppings and wind damage which often includes sand particles. 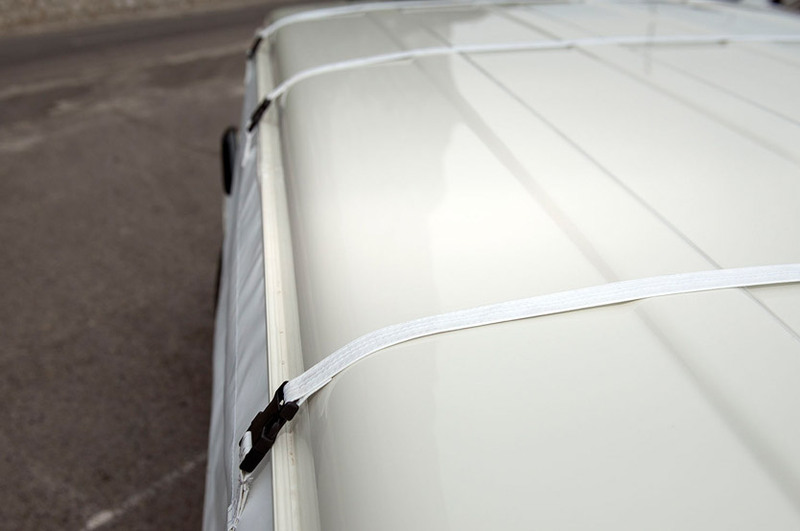 They also keep pollen, dirt or sap off your windows. 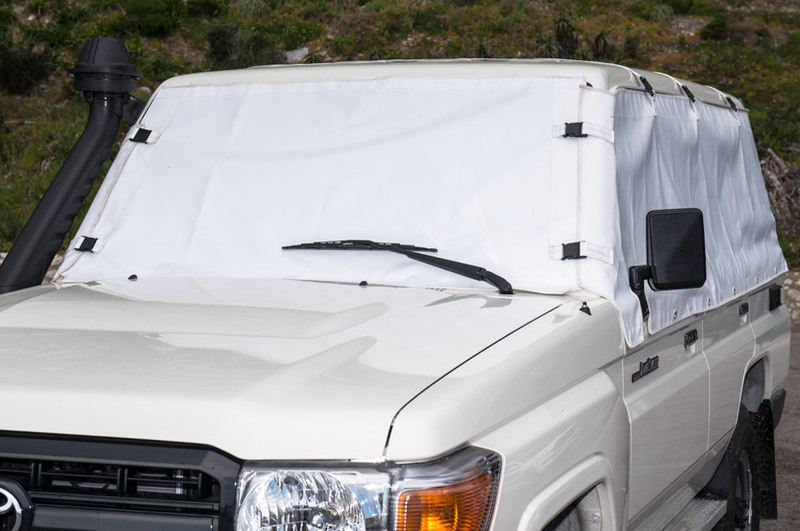 An additional benefit is that these covers also keep the interior of your vehicle away from prying eyes, which is an added security factor for your vehicle and its contents. 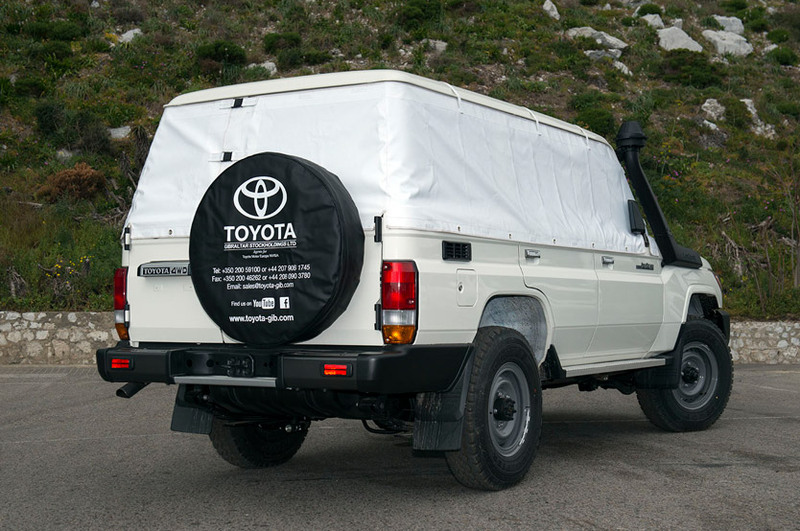 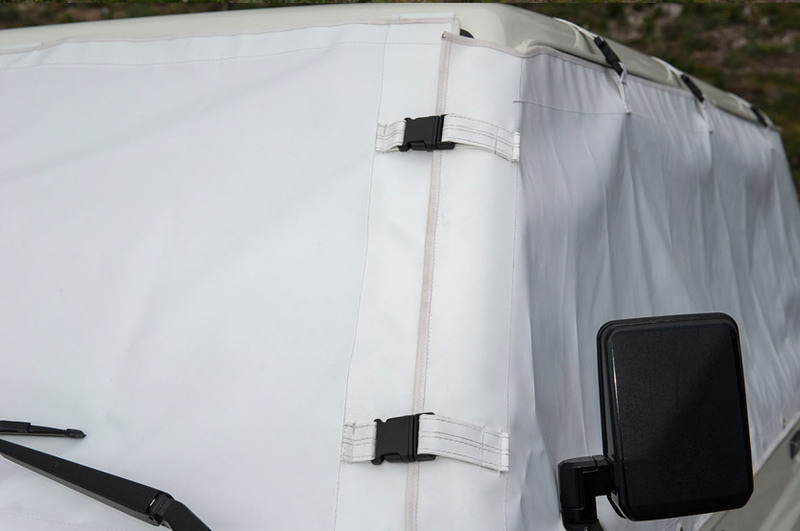 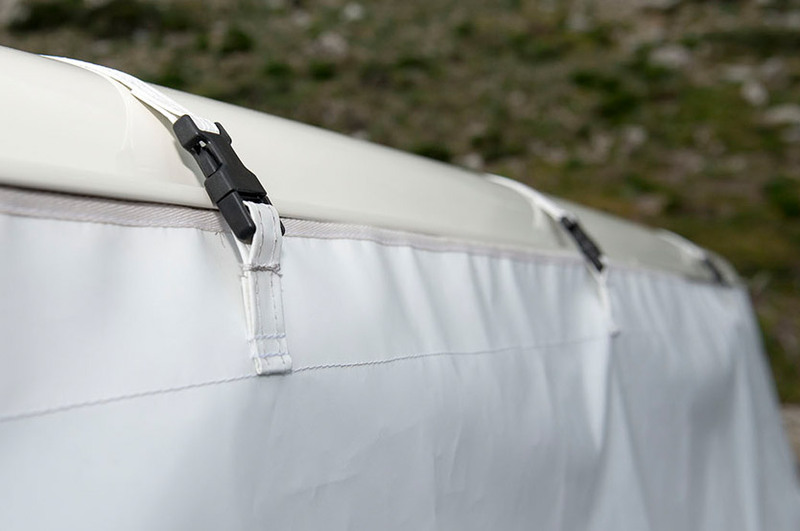 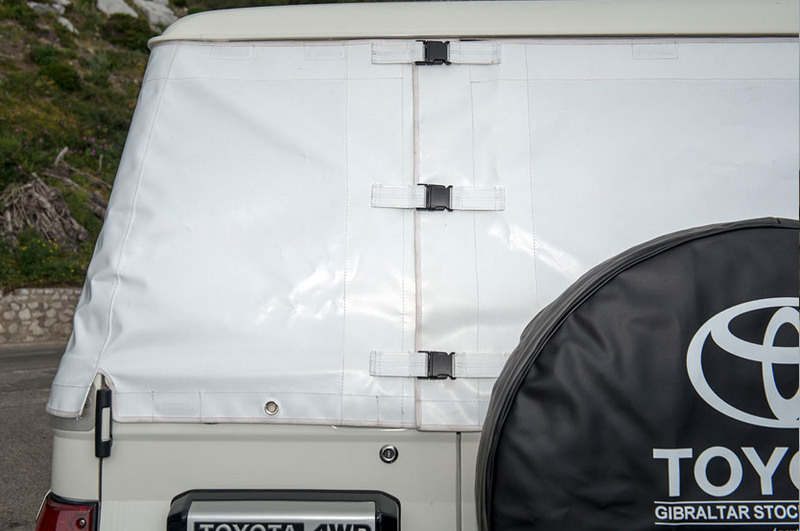 Our PVC window covers include strong weather-proof latches which makes them easy to fit and remove, magnets to keep them tightly fitted on the vehicle and additional securing eyelets in order to cope better with extreme conditions. 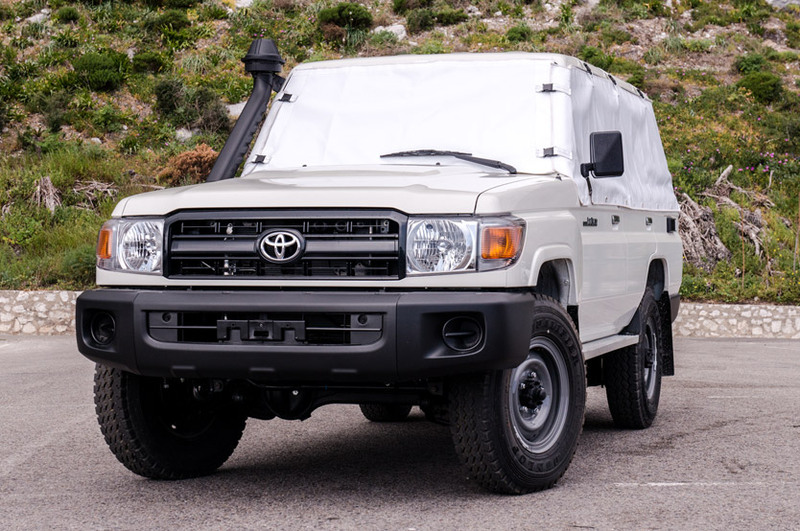 Please speak with your usual sales contact for more information.